NFL 2016 Is Coming: How Will You Remember? Posted September 1st, 2016 | Category: Replay Video Capture, Stream & Save. Football season is just around the corner! With more NFL fans choosing to cut the cord rather than deal with cable subscriptions and interrupted coverage, there are quite a few ways to catch your favorite teams online. We rounded up the best streaming sources for watching the NFL football online. You can record each and every game of the season with Replay Video Capture from these streaming services, and store them in whatever format you like! The NFL offers one of the best ways to watch and enjoy professional football through a subscription service online. While live games aren’t included in the mix, NFL GamePass lets you stream HD replays of every regular NFL season game, so you can still stream and save each and every minute. If you’ve already got a cable subscription (or are using a friends’), NBC Sports gives you access to a TON of games, so you can live stream the bulk of the 2016 season from the comfort of your couch. You can also watch on-the-go from the mobile app and never be far away from your favorite games. ESPN broadcasts both college and professional football online for as long as possible, so fans can get their live fix of every tackle and touchdown. 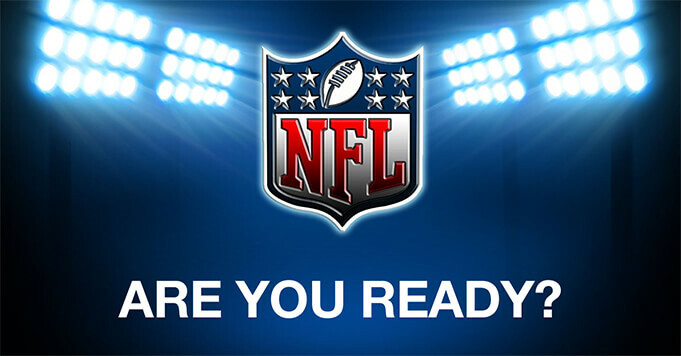 Check out their easy-to-filter NFL streaming schedule here, and use Replay Video Capture to keep the games for your own personal viewing pleasure. Twitter‘s goal is to let anyone watch live streaming football games from the NFL (and a ton of other major sports leagues as well). So far, they’ve got the rights to stream every Thursday night game from mid-September through December 2016. The social media site will be packaging the games with a live feed of curated tweets, streaming it all to the website and mobile app. Our best-selling media recording software for Mac and PC makes it simple to create incredible quality videos of every single event, so you can watch on your own schedule. Plus, it’s the only program of its kind that records online video 100% legally. Posted July 6th, 2016 | Category: Replay Video Capture, Stream & Save. 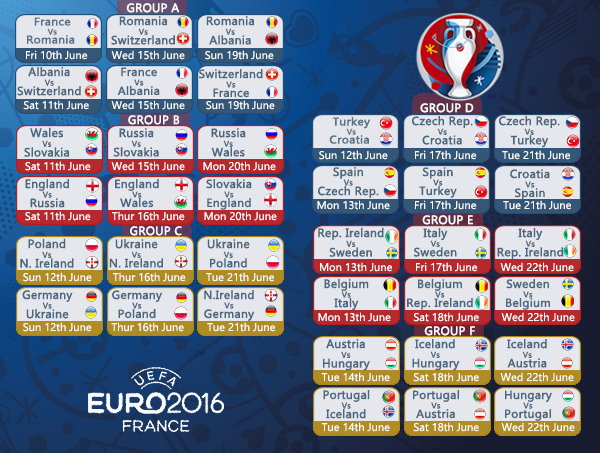 The UEFA Euros 2016 are surging forward, continuing through July 10. 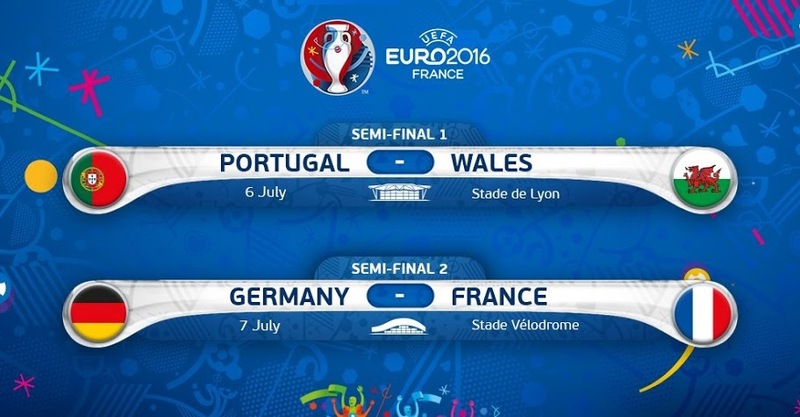 The semi-finals are pitting Real Madrid teammates Gareth Bale and Cristiano Ronaldo against each other tonight (July 7) as Wales and Portugal face off, and tomorrow (July 8) France and Germany will go head-to-head. 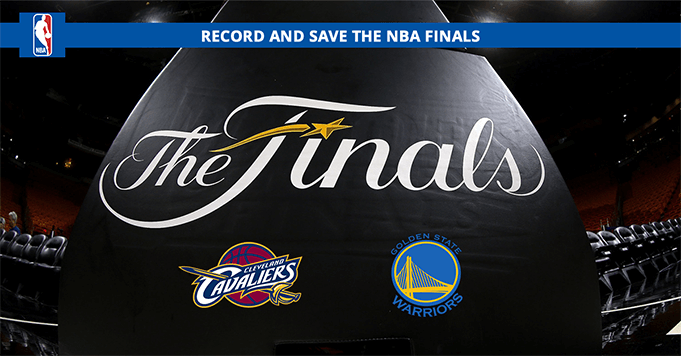 Who will be going to the Finals? We can’t wait to find out. Capture every moment of the UEFA Euro 2016 Championships – streaming live from ESPN Online – and store them in a high quality format with Replay Video Capture. Don’t miss out on the final match-ups – click below to stream and save the rest of Euro 2016! Posted July 5th, 2016 | Category: How To, Replay Video Capture, Stream & Save. 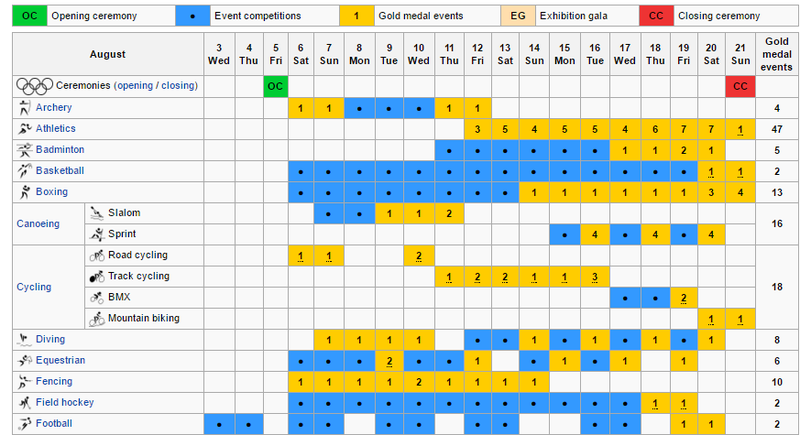 The 2016 Rio Olympic Games this summer is already shaping up to be a nail-biting, record-breaking season of events. With Rio de Janeiro as an electrifying backdrop, Michael Phelps entering into his historical 5th year of competition and an exciting gymnastics program, we can’t wait for all of the incredible, up-close-and-personal action and athleticism. They’re calling it “the most live Olympics ever.” Along with regularly programmed broadcasts on TV from August 5-21, NBCOlympics.com and the NBC Sports App online will be live streaming a total of 4,500 hours of coverage for authenticated subscribers. Fans of the 2016 Rio Olympics can capture every lap, match, sprint and gold medal – streaming live from NBC Olympics online – and store them in a high quality format with Replay Video Capture. Our best-selling media recording software makes it simple to create incredible quality videos of every single event, so you can watch on your own schedule. Plus, it’s the only program of its kind that records online video 100% legally. 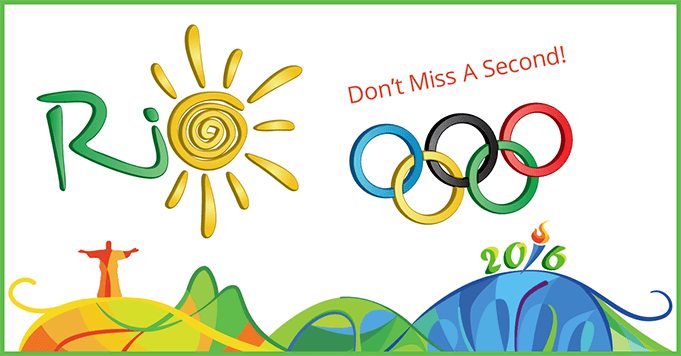 Get set up with Replay Video Capture today and record all of the 2016 Summer Rio Olympics. Posted June 30th, 2016 | Category: Netflix, Replay Video Capture, Stream & Save. While we may still be in mourning from Netflix‘s latest round of content cuts, there are things to be thankful for. In this case, that means a fresh batch of movies and TV shows to dive into (even if it is for a limited time…). This July, we have a number of higher-profile films and a handful of new series seasons available starting the first of the month. 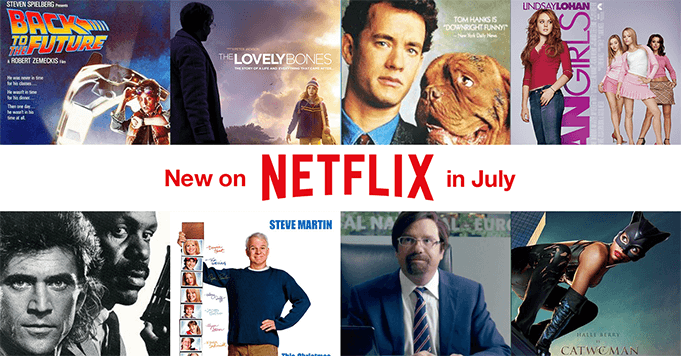 Check out some of the top movies and shows new to Netflix in July, 2016 – you can watch and save them all with Replay Video Capture! Science-fiction meets adventure meets comedy in the classic 1980’s trilogy, Back to the Future. If you’re into time travel, quirky scientists and amazing 80’s references, you definitely want to get your hands on this series. Based on the best-selling novel by Alice Sebold, The Lovely Bones is a heartbreaking but beautiful story of a young girl watching over her family from beyond. Bring tissues! Tom Hanks plays Turner, a by-the-books kind of cop, while Hooch is a slobbery and chaotic, yet lovable dog. When the two come together in Turner and Hooch, you know it’ll be a mess. Everyone loves a mean girl, right? Mean Girls is an insanely quotable teen comedy, starring Lindsay Lohan and Rachel McAdams, where the Plastics rule. Some of Danny Glover’s finest moments come from the Lethal Weapon movie franchise. Two tough-as-nails L.A.P.D officers are partnered up to do some good – one of them a seasoned cop and the other a suicidal maniac. Comedy genius Steve Martin stars in Cheaper by the Dozen, a movie about (you guessed it) a family with 12 kids. With an incredibly full house and ambitious minds sparking, there’s tension, laughter and a few heartfelt moments. David Cross plays the increasingly unlucky and awkward Todd Margaret, a man who has moved to London for a job he knows nothing about. Any fan of Arrested Development won’t want to miss this one! There have been a few versions of Catwoman over the years, but this time it’s Halle Berry’s turn. The 2004 movie follows the classic DC Comics storyline of the mild-mannered employee by day, superhero by night. Not great, but entertaining. Download Replay Video Capture to record and save all of your favorite Netflix movies, shows and more before they’re gone. Posted June 28th, 2016 | Category: Music, Replay Media Catcher, Replay Music, Replay Video Capture, Video. Summer has arrived in all of its glory, and we all know what that means: more adventure, more sunshine, and more opportunities to enjoy awesome music. Lucky for you modern-day listeners, you can capture essential summer songs from anywhere your Internet can reach. Replay Music for PC is a powerful, unique audio recorder built for legally capturing music from any online streaming service. Record music from Spotify, Pandora, Soundcloud, Apple Music and any other online streaming service to save into high quality MP3 files. 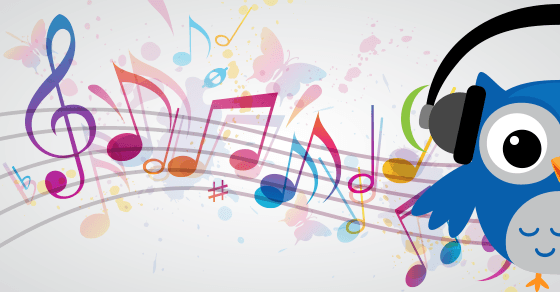 To ring in the start of the season, check out these summertime playlists! You can listen, record and save them to your hearts’ content. Built by the experts at Spotify themselves, this playlist is full of catchy summer vibes. Access the top summer hits and party tracks in this playlist for the ultimate fun time. Get your fill of throwback hip-hop summer jams from this great playlist. Celebrate another beautiful summer evening with this playlist full of warm acoustics. Are you ready to capture all the best summertime tracks? Head here for a step-by-step on how it’s done, then click below to get the software for yourself! Posted June 24th, 2016 | Category: Netflix, Replay Video Capture, Stream & Save. Out with the old and in with the new! Every month, Netflix shuffles in new content, while at the same time removing old favorites, as part of their constantly rotating catalog of movies and shows. 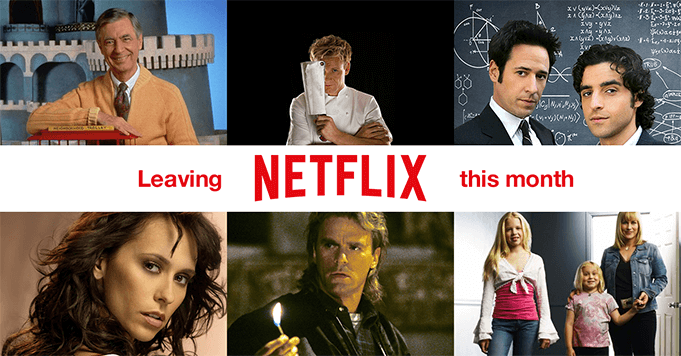 Netflix gets rid of content at the drop of a hat – what if that show or movie was your all-time favorite? Lucky for you media streamers, Replay Video Capture exists so you can watch, record and save anything from Netflix before your luck runs out. Here are some of the top titles leaving Netflix in July, 2016 – get them while you still can! He’s thoughtful, respectful and provides a ton of good, clean fun for the kids (both young and old). Armed with a closet full of sweaters and the biggest heart television’s ever seen, you’ll want to record and save every second of Mister Rogers’ Neighborhood before it disappears. If you like food, reality shows, and get a kick out of foul-mouthed, yet brilliant, chefs, Kitchen Nightmares is the perfect show for you to capture before it leaves Netflix. Chef Gordon Ramsey travels the world in search of desperate restaurants in need of a serious helping hand. This classic mid-2000’s crime show has the perfect combination of good detective work and super-smarts. Numb3rs stars David Krumholtz and Rob Morrow as brothers who work together to solve incredible mysteries; something you certainly won’t want to miss out on. The supernatural drama, Ghost Whisperer, follows the gripping story of a young woman who can communicate with those who have “passed on.” Quirky, fascinating and just a little eerie, this is another series you shouldn’t pass up before it’s gone. The inspiration for many jokes and hilarious skits over the years, MacGyver is a classic 1980’s action-adventure television show that many hold near and dear. He’s a genius who can get out of just about any mess, using just about any random object. Trust us, you need this for your recorded collection. Medium shares the based-on-a-true-story tale of a woman working at the District Attorney’s office who has uncanny psychic abilities. Using these gifts for good, she’s able to help crack many cases and solve crimes around the country – don’t miss this medium magic! Download Replay Video Capture to record and save all of your favorite Netflix movies and shows before they’re gone. Posted June 21st, 2016 | Category: Applian Software, Music, Replay Media Catcher, Replay Music, Replay Video Capture, Video. A good workout only lasts until you get bored by it; as long as you’re keeping things fresh, your body will thank you. There are hundreds of positive reasons why you should exercise consistently, so make the most of it by keeping things as interesting as possible. With the help of our best-selling media recording programs, you’ll be well on your way to some of the most fun and pattern-breaking workouts! Here are a few great ways that you can customize your workout experience and try new things. What good are diverse workouts without diverse kinds of music to listen to? You can tap into any popular music streaming service — including Spotify, Apple Music, Pandora and Soundcloud — to grow your collection and build workout-specific playlists. Replay Music is optimized to capture music and cut out other background noises, so your recorded tracks are saved as high quality MP3 files. Plus, the program perfectly separates into individual tracks, tags each song with artist, album, song, genre, album art and even song lyrics. Get Replay Music for Mac. It’s well-known that YouTube has every kind of video under the sun – exercise and health-related videos are no exception! There are some amazing yoga channels, featuring yogis young and old, to gather some stretching and deep-breathing inspiration from. 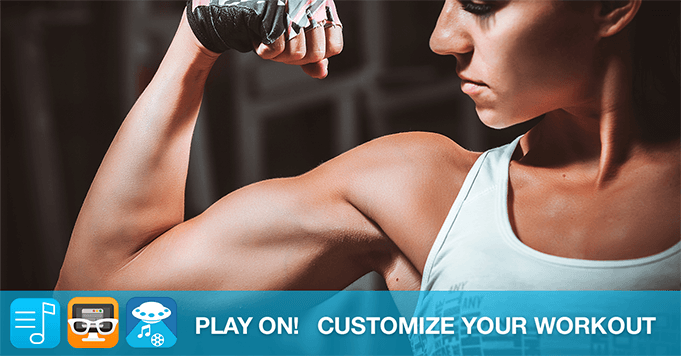 You can use Replay Media Catcher to record from Youtube and mix ‘n match all of the best clips from your favorite yoga (or any other exercise) videos to create your own, totally custom videos to keep your routine interesting. If it’s available to stream online, it’s available to capture for your own personal use. From live streamed workouts to webinars to exclusive exercise events, Replay Video Capture makes it easy to screen record and save all the best, most innovative exercises to make sure you’re never bored again. No matter the source or website, you’ll have no problem when trying to capture any live stream workouts to access later. Posted June 15th, 2016 | Category: Applian Software, Replay Video Capture, Stream & Save, Video. Europe (and the rest of the world) are already knee-deep in the 2016 UEFA European Championship (EURO), one of the world’s most popular, most watched sporting events. Held every 4 years since 1960, the UEFA showcases European football’s top talent and offers its winners the chance to compete in the illustrious FIFA Confederations Cup. Now, for the first time in history, an incredible 24 teams are competing for the title. With Russia already close to a suspended disqualification due to the violence of their fans at games in Marseilles this past weekend, and other teams pushing hard on the defensive, we’re certainly looking forward to the rest of the adrenaline-packed Euro action. EURO fans can capture every moment of the 2016 Championships – streaming live from ESPN Online – and store them in a high quality format with Replay Video Capture. With our best-selling media recording software, Euro fans can easily create amazing videos of every game – it’s the ONLY 100% legal program out there that perfectly records video anywhere online. Don’t miss out – click below and start capturing Euro 2016! Posted May 5th, 2016 | Category: Applian Software, Replay Video Capture, Stream & Save, Video. We’ve seen total train wrecks, controversial refereeing, beautiful footwork, and even some pretty creative artist renditions so far this 2016 Playoffs season — it’s truly been a smattering of incredible hard work and athletic ability. 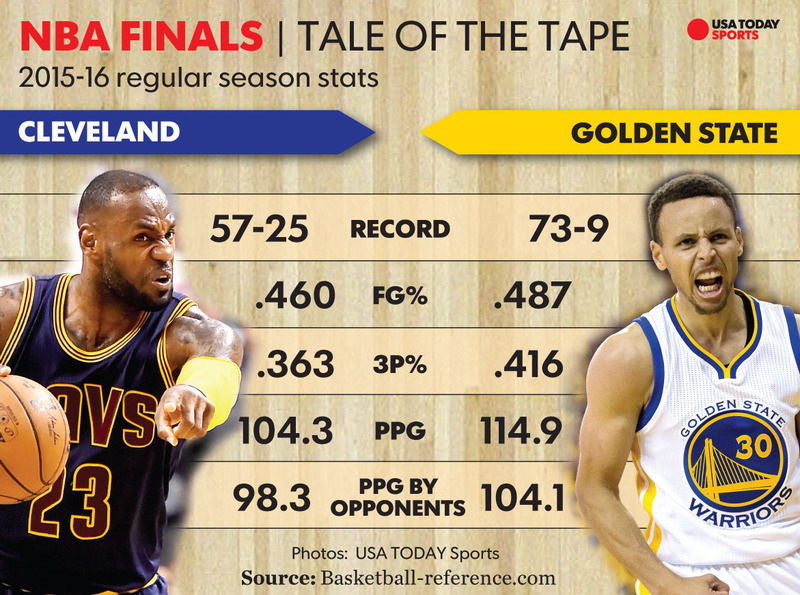 With only a month until the NBA Finals begin, each game, team and player is ramping up for even more intense head-to-heads on the court. The Cavs are already playing an undefeated season after burying the Hawks in last nights’ game, and the Warriors certainly aren’t being slowed down with the absence of Steph Curry these last few games. Everyone’s in it to win it. You can capture every last dunk rebound and moment of insanity from the NBA Playoffs – streaming live from NBA League Pass – and store them in a high quality format with Replay Video Capture. With our media recording software, fans can easily create high quality videos of every 2016 Playoff game. It’s the ONLY program out there that perfectly records video anywhere online without circumventing copy protection technology, making it totally legal for personal use. 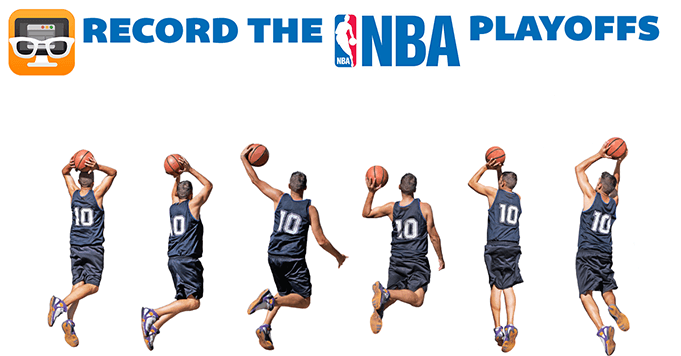 Just watch our short demo video to learn how easy it is to record the NBA Playoffs right here. So… what are you waiting for?